A family or retirement – do you really need to choose? Would you want £8,000 income in retirement? Could you survive on an annual income of £8,000 in retirement? That is roughly what the state pension currently pays out, if you have 35 years of National Insurance (NI) credits. Have you given up work to look after your family – whether male or female – you are amongst those least likely to save for retirement. Saving for retirement is simply not on the agenda for many families, because they have no spare income. Being a Financial Adviser I meet with many people from different walks of life at different stages of their life. People getting married, starting families, planning savings and retirement or retiring. The one thing that, consistently comes up is for those entering retirement is the surprise at how little the State pension provides and the impact that reduced income can have on their lifestyle. Saving, investing and planning for retirement is relative to your circumstances and many people may struggle in this endeavour. There are, however, some practical things you can do to maximise any savings, however small they may be. Initially, if you are in a workplace pension scheme, I would suggest you should try and stay in it. In any case your employer may continue to make contributions into your fund for the duration of your maternity leave. That will be for at least 39 weeks. If your workplace scheme is a group personal pension, if you can afford to do so, you might be able to continue making contributions into it. Your employer will continue making contributions too. Also, remember that even though you are away from your place of work, your years as a parent still qualify towards your state pension. As if you are registered for child benefit, and your eldest child is under 12, you will get National Insurance (NI) credits for the time at home. 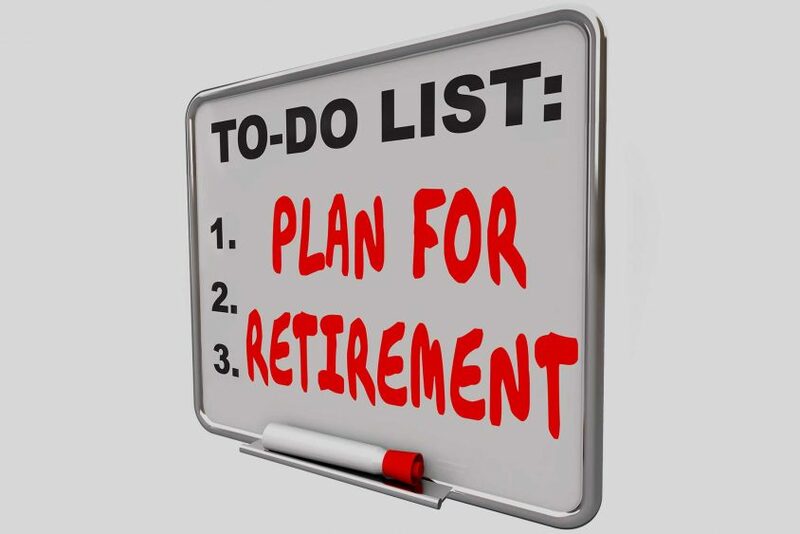 Be aware though, to qualify for the full state pension, you will still need to have 35 years NI credits in total by the time you retire (don’t forget your state retirement age may have been altered). With less than 10 years of credits, you will get nothing at all. If you have not qualified for the full state pension you should also consider topping up your national insurance contributions. These pension top-ups offer very good value. When you are topping up you are buying an inflation-linked pension, and that can cost an absolute fortune to buy from an insurance company. My view otherwise is simply to save as much as you can, as early as you can. The more you put in, and the sooner you put it in, the less you will need overall. It is always worth it, because otherwise you are going to reduce your options in retirement. Over a lifetime, it is easy to lose track of workplace and even personal pensions – especially if you have had many jobs, moved home, got married as people tend to do. On average, people work for 11 different employers over their lives. As much as £400m has been “lost” in pension pots which people have forgotten about. The new pension dashboard, currently being developed, will help with that, as it will enable workers to keep track of different pensions, and how much they are worth. In the meantime, you can consult The Pensions Tracing Service. If, as a parent, you give up work, it has been suggested that your working partner might like to pay into a pension for you, and although this is great in theory and it may be appropriate to ask a partner to contribute to a pension – in reality, it is not always affordable. The idea of saving into a pension from a young age and building a clients understanding around the benefits of pensions, savings, individual savings accounts (ISA) and lifetime ISAs is vital. Better information for parents-to-be and education is key for the next generation.